This was a piece we did for the RTÉ current affairs programme, NATIONWIDE. It was a piece to introduce Limerick City as National Irish City of Culture for 2014. 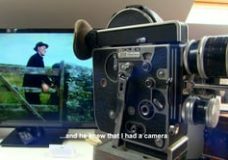 Programme presenter, Mary Kennedy interviews Eoghan Prendergast, manager of the Limerick Marketing Company, about Limerick and what the city has to offer. 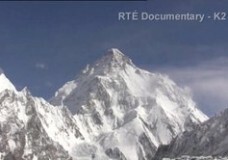 This documentary looks at the life and death of Limerick climber Ger Mc Donnell who died while descending the K2 mountain after successfully reaching the summit. 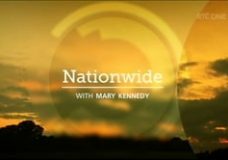 The programme was broadcast as part of the RTÉ current affairs series, Nationwide. The entire programme was dedicated to this touching story.